Edinburgh is Scotland's picturesque capital and the World's Leading Festival City. The city, which is built on seven hills is often referred to as the 'Athens of the North' because of the striking architecture and beautiful buildings. Winding cobbled streets, breathtaking architecture and historic landmarks sit alongside a thriving bar, restaurant and cultural scene. The UNESCO World Heritage Site at the heart of the city combines the medieval Old Town, the Georgian New Town and award-winning modern architecture. 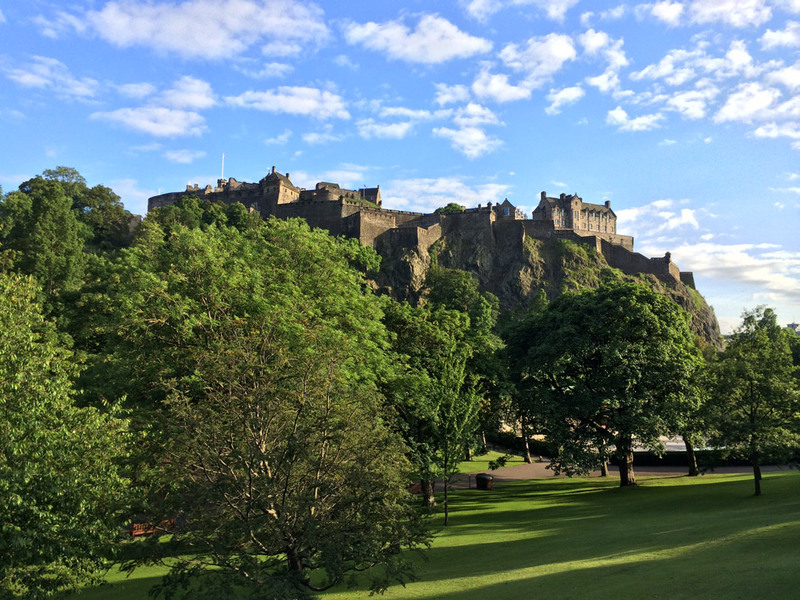 A perfect home for the festivals, Edinburgh is an explorer's paradise. Every street, wynd and alleyway throws up new surprises from stunning vistas to hideaway shops, bars and cafes. Festival venues spill out onto the street as makeshift theatres, galleries and cinemas spring up alongside established cultural centres. All of this activity takes place in a city so compact that visitors canít help but embrace the infectious festival spirit.